In 2011, the stade Vélodrome de Marseille began its renovation works. 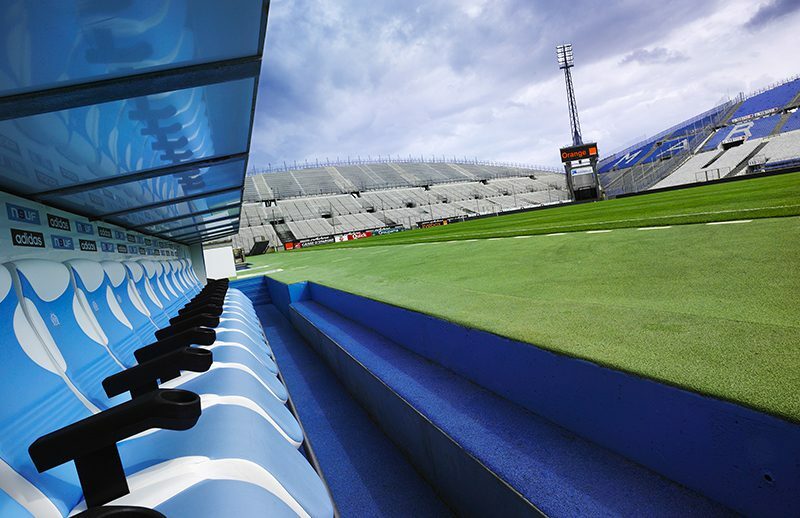 From 2012, Cultival puts its experience in operating tours at the service of the Marseille stadium, to organise site visits. In consultation with the stadium’s teams, Cultival developed the route for the tours, and recruited and managed a site manager who would in turn manage all of the logistics involved in the tours, until the re-opening of the Velodrome to the public in 2014.